What are you doing this Thursday night? Why not join us for a Design & Wine Event? 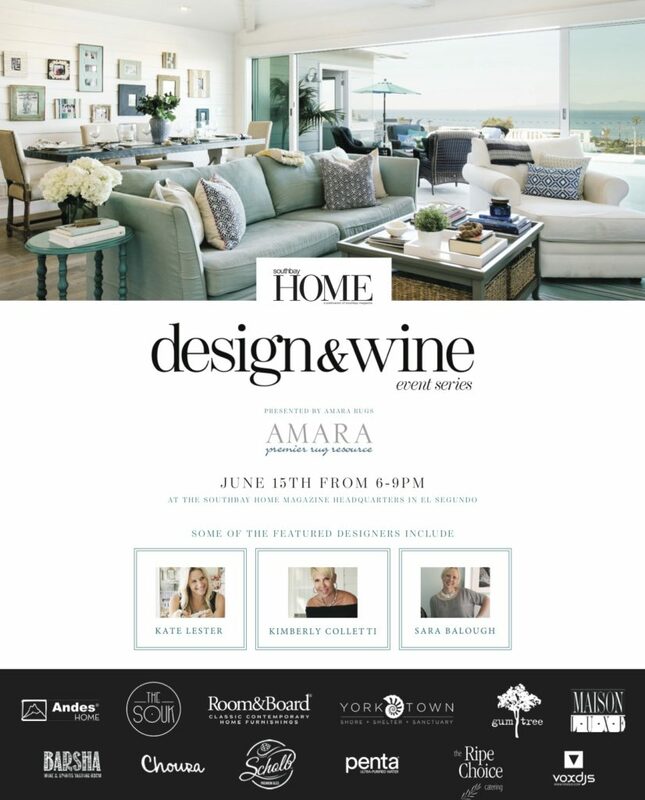 Enjoy vignettes and a Q & A by local designers, pop up shops, food, wine and giveaways. RSVP only, space is limited, so click this link now to add your name to the list.